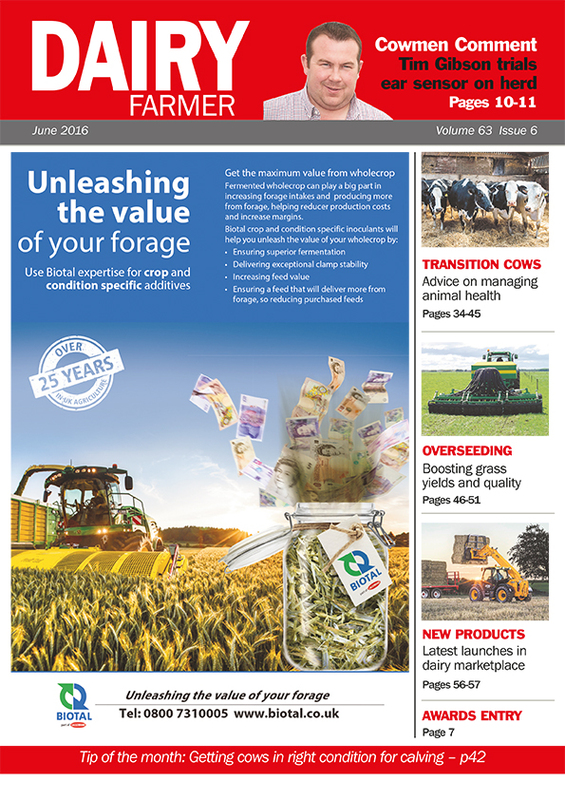 Whether they are staying in milk production or not, some producers may be considering the sale of some off-lying or ‘non-core’ assets such as land or old buildings, and if so they need to plan ahead. Sam Kirkham, of Albert Goodman, explains. Capital Gains Tax (CGT) is the tax on the increase in value of an asset between the time it is acquired and the time it is disposed. With land price increases over the last 10 years the capital gain on land sales is often substantial. Prior to the Budget, most capital gains were subject to tax at either 18% or 28%. The 18% rate only applied to small gains, with larger gains taxed at 28%. However from April 6, with the exception of gains on residential properties, the rates reduced from 18% and 28% to 10% and 20% respectively. Where qualifying gains are chargeable to tax at 20%, it is beneficial to make sure entrepreneurs’ relief (ER) applies to reduce tax rate to 10%. Where only part of the farm is being sold, qualifying for ER is more problematic. Planning for the sale to ensure crucial steps are put in place at around exchange of contracts is vital. Even if the whole farm is being sold, the timing of the sale of the property in relation to the cessation of the business is critical to ensure the sale qualifies for ER. There are other simple reliefs that are often overlooked. Where assets have been sold at a loss in previous years or where purchased milk quota was held prior to its abolition last year, these losses can be used to offset future capital gains. Where part of the farm is sold and part retained, there are special rules for calculating capital gain on the part disposed. This provides an opportunity to use one of two alternative methods to calculate the gain which may reduce overall tax payable. In addition, where the gain qualifies as a small part disposal, the sum received is deducted from the allowable cost of the retained part going forward, effectively deferring the tax payable until the retained asset (remainder of farm) is sold. For those selling residential property, which has been their main residence during their period of ownership, relief will apply which can relieve all or part of the gain. In addition if all or part of the property has been let during the period then lettings relief can apply. For tenant farmers required to live in the tenanted farmhouse under the terms of the tenancy, and for those employed and in job-related accommodation, if they own a residential property and intend to live in the property in due course, then main residence relief can exempt the gain on a future sale, even if they have never actually lived in the property. This relief is often overlooked and advice will be beneficial to ensure the relief applies and is claimed correctly. Finally, where land or buildings which have been used in the business are sold, and there is an intention to reinvest the proceeds into new assets used in the business, the gain on the sale of the old asset can be deferred until the sale of the new asset. The new asset will need to be purchased within either a year before the sale of the old asset or three years afterwards. One often overlooked point with rollover relief is it is the sale proceeds which have to be reinvested, not the amount of the capital gain. The difference between good planning and no planning can be very substantial in relation to the sale of assets and the consequent capital gains tax charge.